Are You Feelin Lucky? SURVEY INSIDE! We are constantly working to build the best cigar trading platform possible, and to do that, we need to hear from you! So what's in it for you? 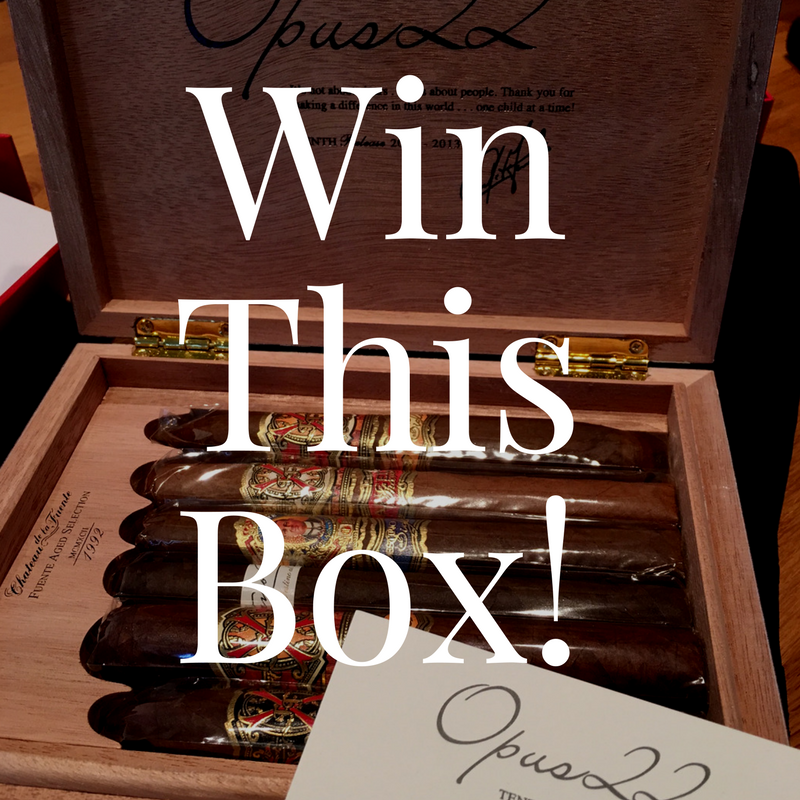 We're giving away this AMAZING travel humidor of Opus 6, a collection of rare and aged cigars from the Fuente Fuente Opus X line. Rare, aged, highly sought after.. this is a no brainer! The survey is easy, done in minutes, and you'll be that much closer to getting your hands on this impressive assortment. Take our User Survey here to enter to win!